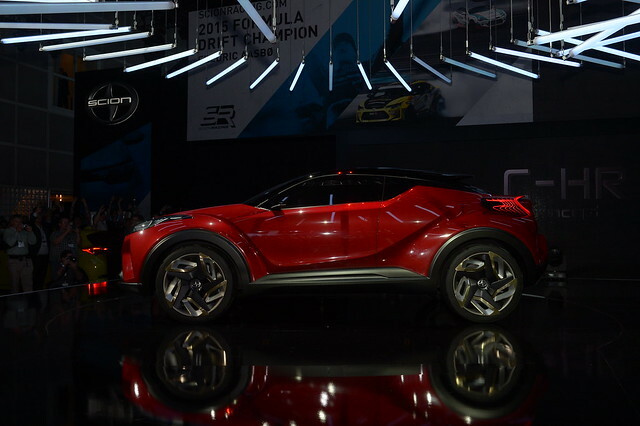 Founded in 1907, the Los Angeles Auto Show (LA Auto Show®) is the first major North American auto show of the season each year. 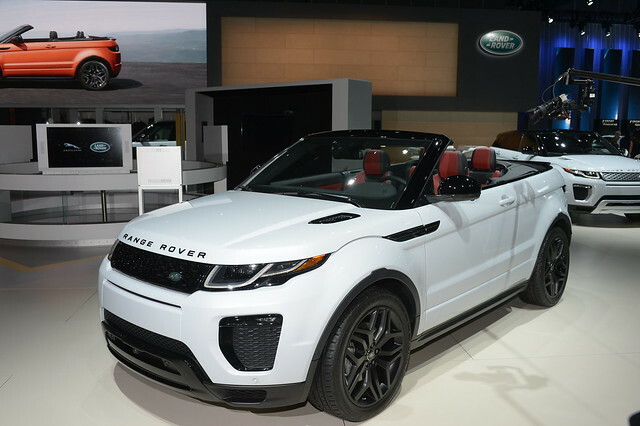 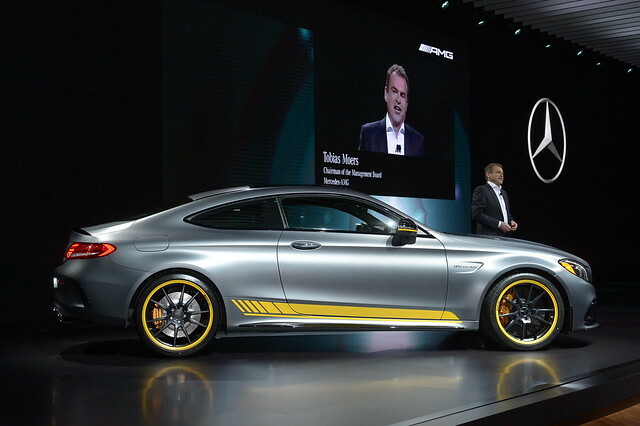 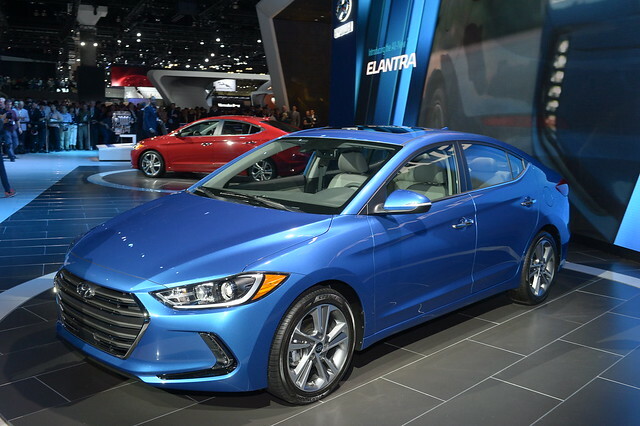 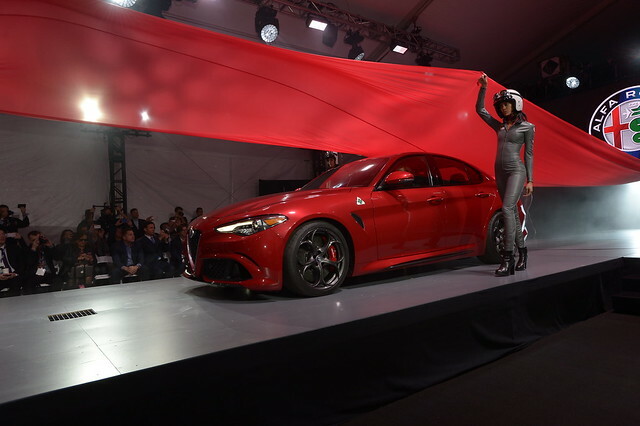 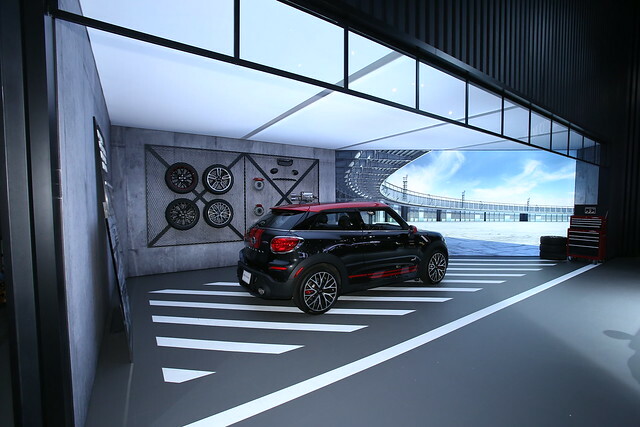 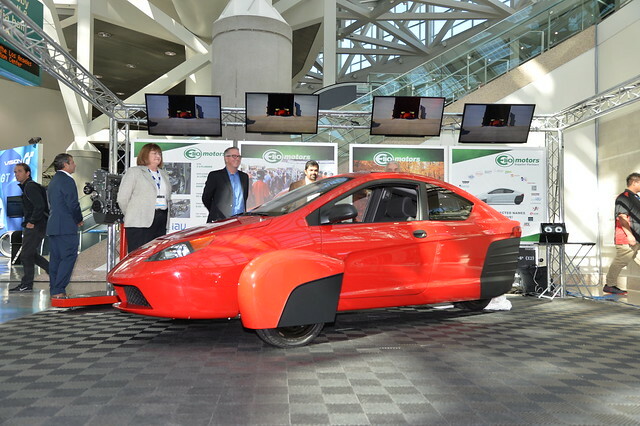 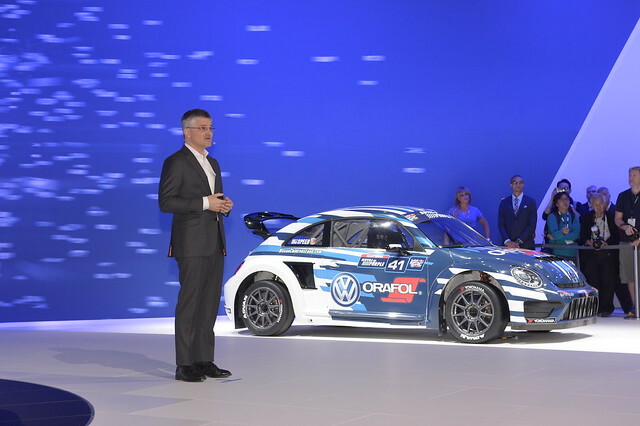 The show’s 2015 Press & Trade Days begin with the Connected Car Expo (CCE) at the JW Marriott at L.A. Live on Nov. 17, followed by LA Auto Show’s vehicle debuts and press and trade events at the Los Angeles Convention Center on Nov. 18 and 19. 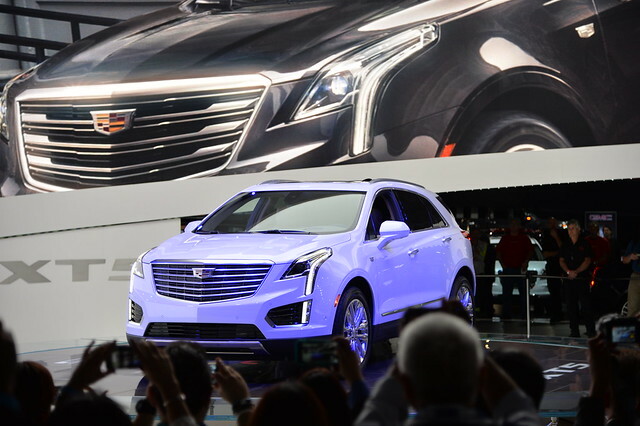 The third annual CCE, named “Best Car Tech/Connected Car Trade Show” by AUTO Connected Car News, is where the new auto industry gets business done, unveils groundbreaking products and makes strategic announcements in front of media from around the globe. 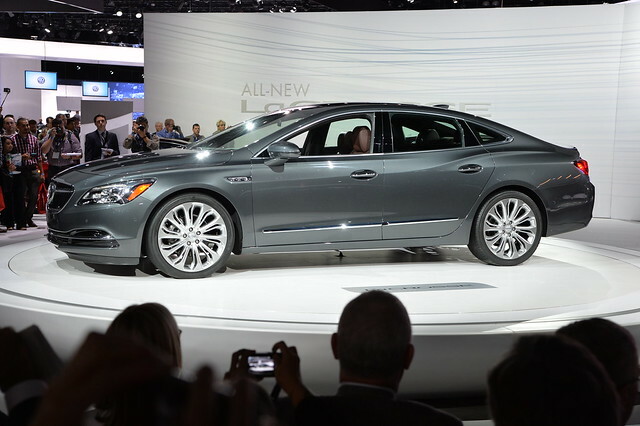 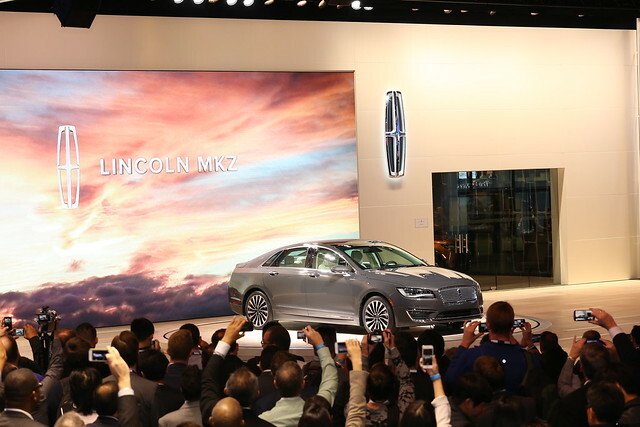 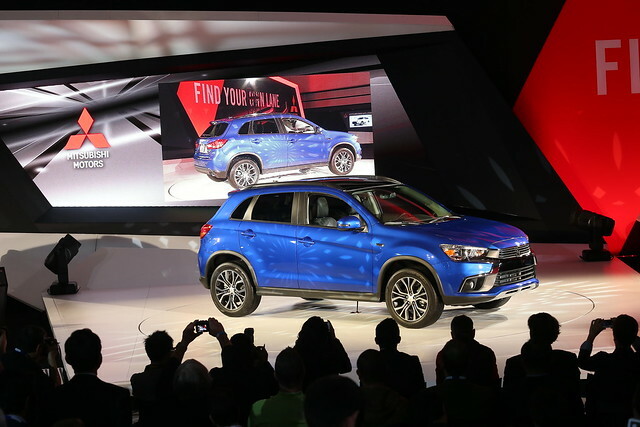 Following the Press and Trade Days LA Auto Show will open to the public from Nov. 20-29. 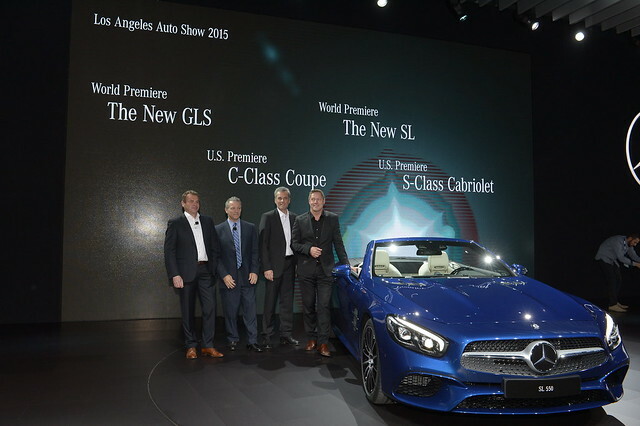 LA Auto Show is endorsed by the Greater L.A. New Car Dealer Association and is operated by ANSA Productions.